According to a report based on a survey conducted by NRF, more than three-quarters- 75.8 percent of American adults will watch the Super Bowl this year with men at 83 percent more likely to watch it. In terms of the age demographic, 83.1 percent of 18-24-year-olds expecting to tune in versus 66.8 percent of adults aged 65 and older. In another survey by SOASTA nearly 46 percent of viewers plan to use apps while watching the game. Facebook and Twitter are likely to dominate the second screen. The survey was conducted online by Harris Poll on behalf of SOASTA from Jan. 21-23, 2015 among 2,057 adults, 1,496 of whom own smartphones or tablets. 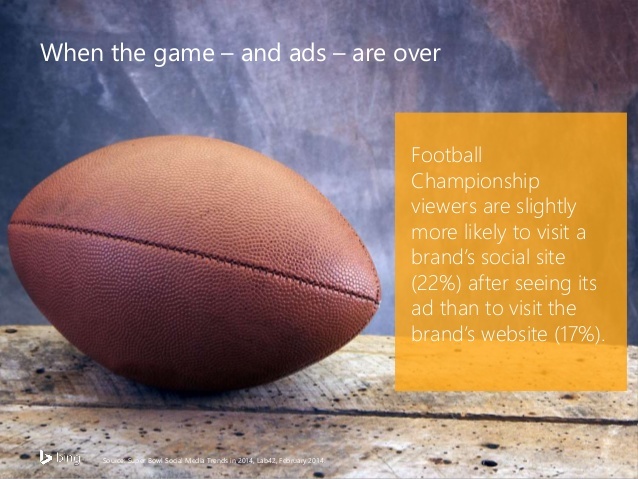 Super Bowl Advertising will help you create the buzz for the brand and an optimized campaign can help your brand convert the digital audience into customers. According to NRF’s Super Bowl Spending Survey conducted by Prosper Insights & Analytics, average viewer spending will reach a survey high of USD 77.88, up from USD 68.27 last year, with fans planning to splurge on everything from game day food and new televisions to athletic wear and decorations. Total spending is expected to reach USD14.3 billion. Tactics for marketers to optimize conversion rates for during the match and post-match advertising. 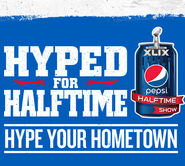 Retarget Site Visitors with Super Bowl Content. For leveraging Super Bowl content post the Super Bowl Sunday, retarget visitors with content such as Game Day videos and sports content to drive sales. 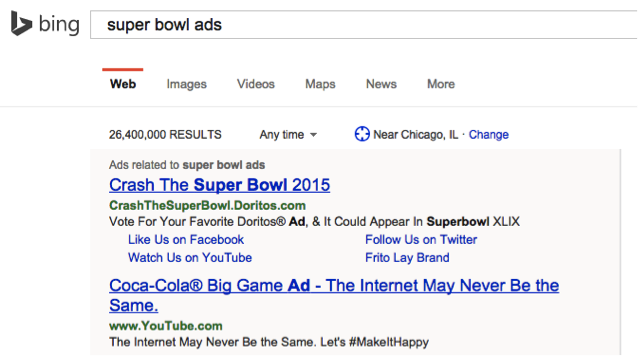 The search for Super Bowl advertising goes up afer the Game Day with Conversations about the ads and videos going up post the match. Retargeting your site visitors as well as optimizing your commercial with Keywords can increase conversion rates for your campaign, views and site visits post the game day. 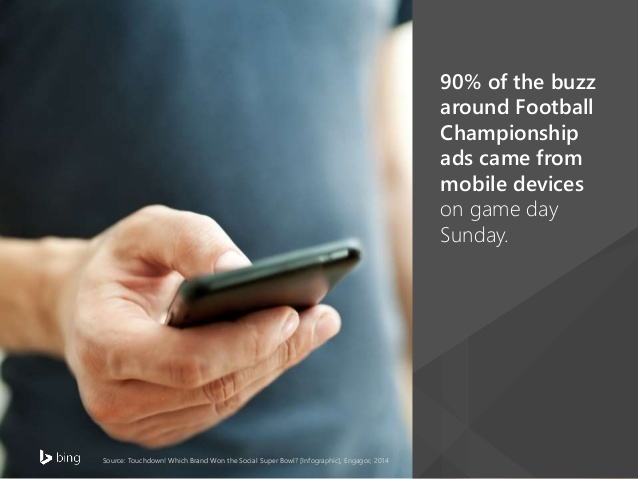 Ensure game day success with a mobile optimized web presence. As high as 90 percent of the buzz and 67 percent shares are from Mobile as seen in Super Bowl 2014, AdRoll recommends that advertisers are ready with a website with fast load times, a responsive mobile design, a simple and intuitive UX, and a seamless purchasing experience. Incorporate Real-Time social media marketing into your game plan. 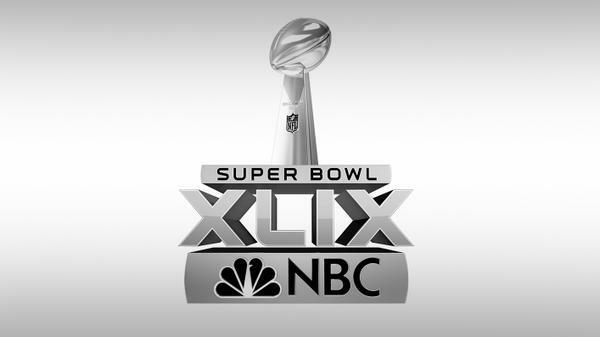 Last year, Nielsen Social Guide found that 5.6 million people in the U.S. sent 25.3 million tweets during the game. The Digital Audience can be reached on messaging apps and other social media platforms to create real-time engagement for your brand. Get down with mobile friendly creative. AdRoll recommends that you are ready with a creative that appeals to the audience and incorporate the three most popular ad sizes for mobile web . With 78 percent of Twitter users and 81 percent of Facebook users accessing the network via mobile, AdRoll recommends using optimal mobile banners for your social campaigns. Hashtags are likely to be key for engagement in Social Media while Messaging Apps such as Snapchat can help the younger age group with new features such as discover to build real-time engagement for the Super Bowl fans. 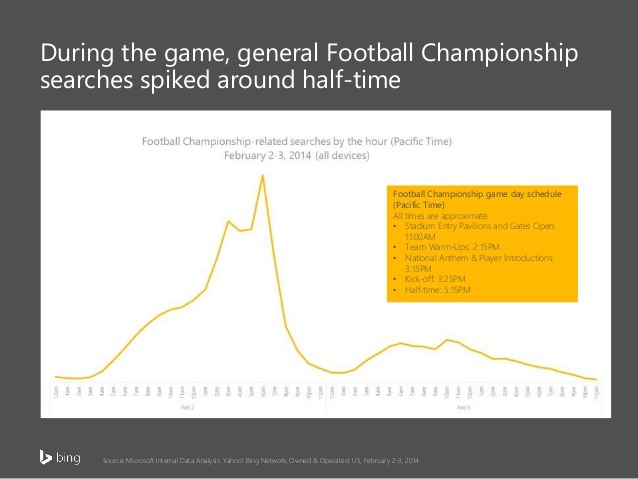 It is important to note that during the searches peaked during the half-time. 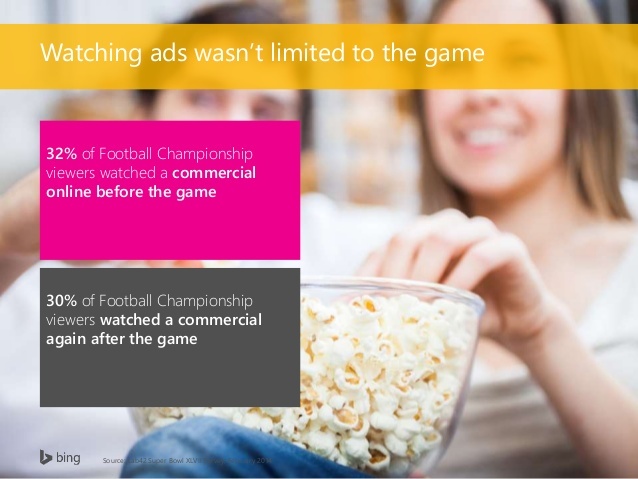 Make sure your campaign is optimized for the half-time searches during the game. According to Internet Retailer, “While Perry is performing, consumers with a web-connected Samsung, Roku or LG smart TV, which Fitzsimmons says totals 25 million devices, will be prompted onscreen to buy Katy Perry merchandise“. Keep the excitement alive post the game with Social Media contest and Social Media profiles that create brand followers and fans from the social media buzz generated with social Media engagement and advertising. 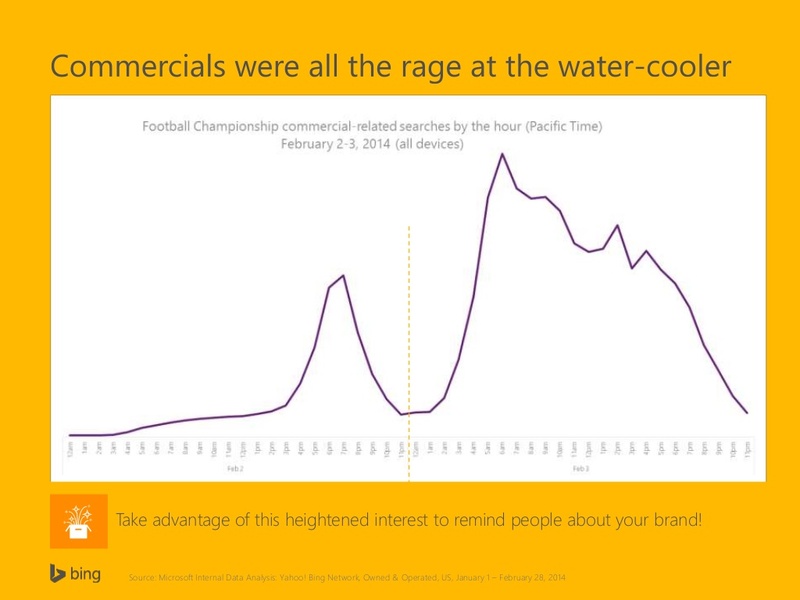 An example of keeping your brand fan engagement alive post the Game Day is InstaGrubMatch launched by PepsiCo. PepsiCo has launched “Game Day Grub Match” #InstaGrubMatch inviting fans to share their dishes on Instagram with #InstaGrubMatch made with two PepsiCo products. 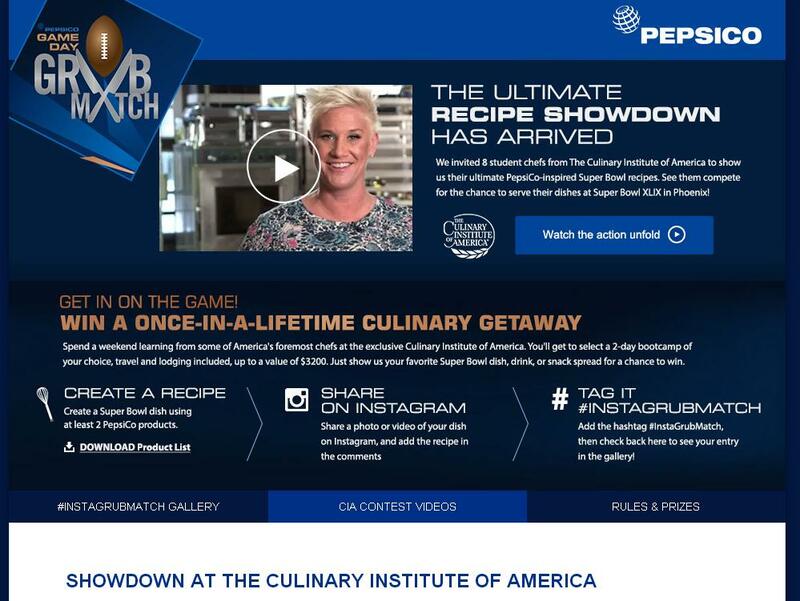 The contest is backed by video content that taps into the interest in Food during the match as Four Culinary stars have a showdown with Game Day Recipes. 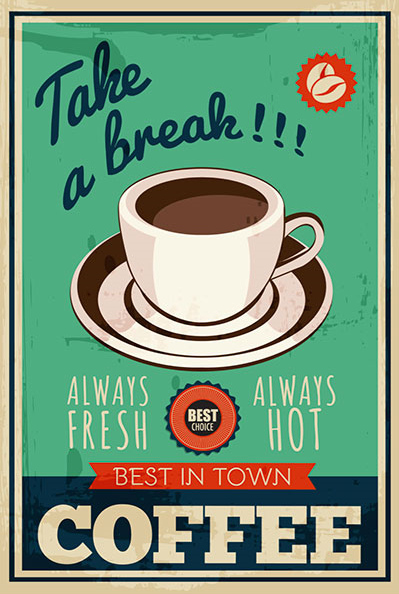 Posted in Advertising, Brand Strategy, Digital, Facebook, Insights, Mobile Shopping, Mobile Video, Social Media, Video Advertising. Tagged advertising, Apps, Campaign, Digital, Facebook, Social Media, Super Bowl, Twitter, Vine, YouTube.